Hifime UAE23HD USB type-C DAC with Sabre 9018 chip for new Macbook, Nexus 6p and other type C smartphones and computers! UPDATE NOV 2017: We have made a tweak to the latest batch to improve compatibility with Android for this Type-C DAC. This removes the "skipping" issues previosuly reported with some phone. UPDATE NOV 2016: Android 6.X and 7X introduced a bug when this DAC is used with some phones (Nexus, Samsung). It works if you put it in Airplane mode. The problem doesn't occur on computers (Macbooks etc). 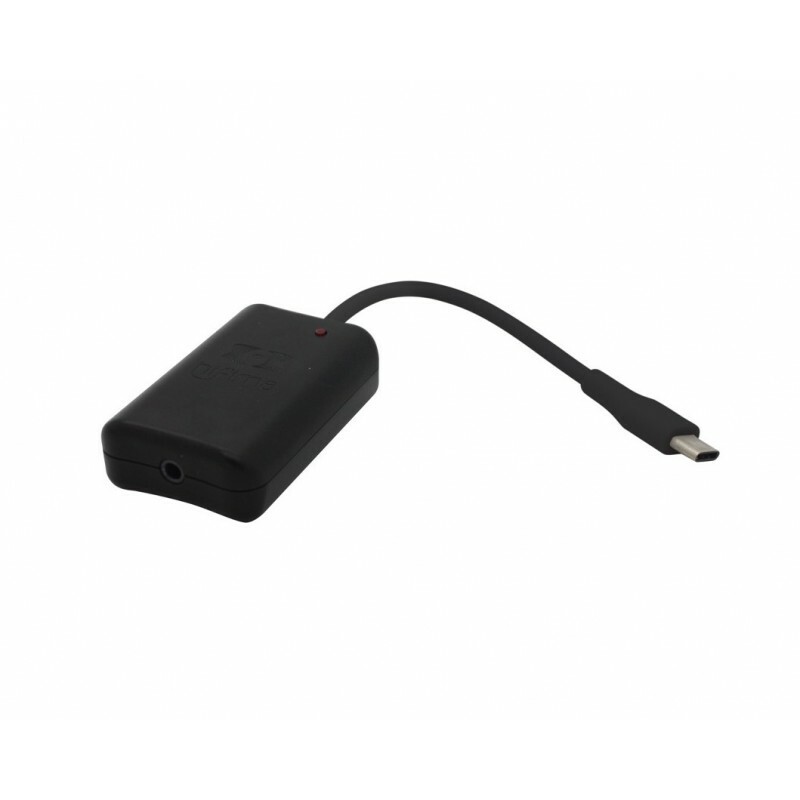 The new USB Type-C plug is used on many newer phones and computer and this DAC connects directly without the need of any extra adaptors or cables. The DAC is the same Sabre 9018 that we are selling here. 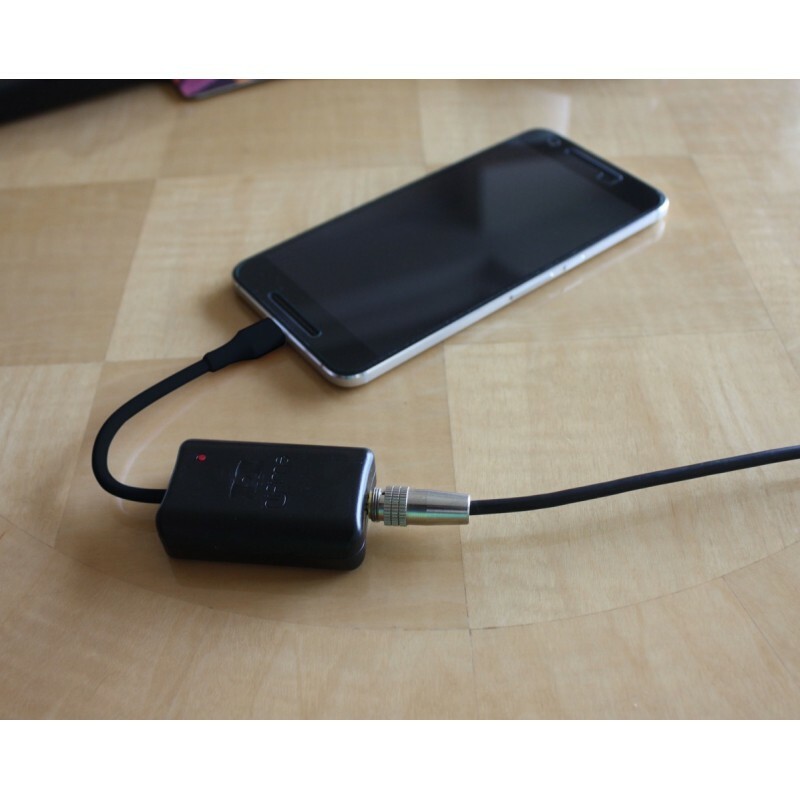 It's ideal for smartphones as the power consumtion is low at 40-80mA and it has a headphone amplifier/output chip that can drive most headphones, including noise sensitive IEM and bigger high impedance headphones. It is instantly recognized by Nexus 6p and works with all programs including Play Music, Spotify, etc. You can also use USB Audio Player Pro to play high resolution tracks up to 96/24. The volume up/down buttons controls the volume from the DAC. The high-end 9018 DAC chip combined with the Sabre headphone driver give a very detailed sound with a great soundstage. 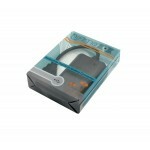 The noise is very low and can be used with also the most sensitive headphones. It is tested to work and sound great with Audio Technica ath-m50 (38 ohm, 99dB), Sennheiser hd650 (300 ohm, 103 dB), IEM: JH Audio JH-13 (28 ohm, 116dB). It works without drivers with all major systems and programs; Windows, MAC, Linux. iTunes, Spotify, and Android see compatibility list). Accepts 32kHz, 44.1kHz, 48kHz, 88.2kHz and 96kHz input files @16 and 24 bit. Great sound however the connector cable is very weak. I've bought 2 of these which were both broken after a few months. Needs a better cable or allow user supplied cable. Love the sound and form factor of this DAC! Unfortunately I've had problems with the USB-C plug on my first unit out of the box. The connector was lose and would easily dissconnect with the smallest movement. The replacement unit I quickly received (great service even over here in Europe from hifimediy!) has the same problems after a few months. I wouldn't recommend it for mobile use. I ended up using mine only at home on my phone where it still get's moved around more than on a laptop. Apparently that is already too much for the built quality of the connector. As I said, otherwise great unit which really makes me want to try the bigger DACs from hifime, like the UDA38Pro. Does not work on a Pixel 2 XL. I am using one of these on a Google Pixel XL running Android 8.0. 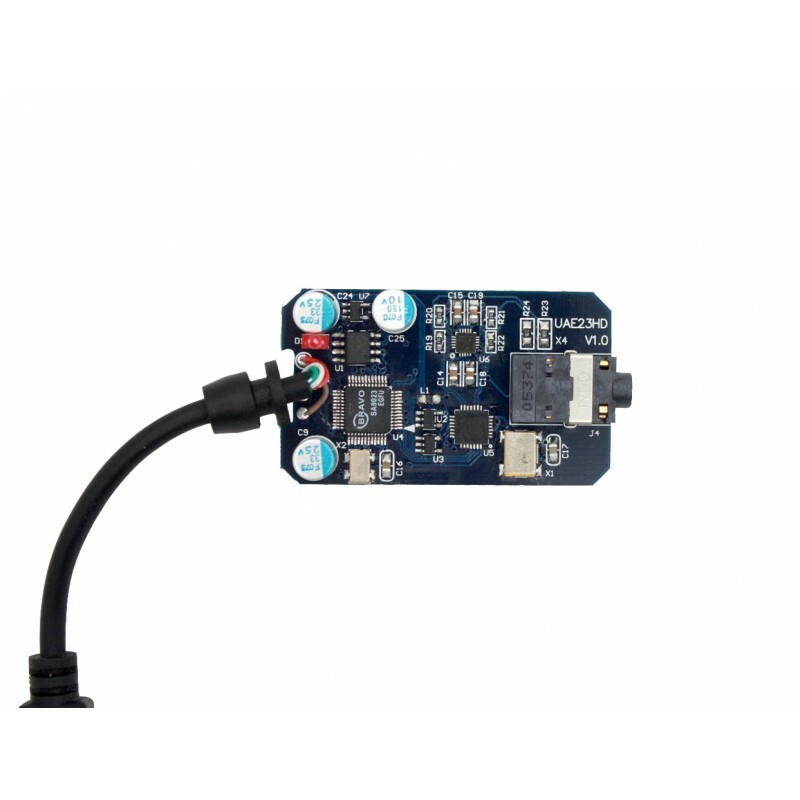 Everything works perfectly with the integrated system applications, and as expected exclusive mode USB Audio applications work perfectly as well. Literally just plug and play. Highly recommended accessory for those who miss a headphone jack, or those like me who are not satisfied with the onboard audio chipset. Works for 2.0 and 5.1 audio from my 2016 MacBook Pro. Hifime UAE23HD USB type-C DAC with Sabre 9018 chip for new Macbook, Nexus 6p and other type C s..
UPDATE NOV 2017: We have made a tweak to the latest batch to improve compatibility with Android.&nbs..